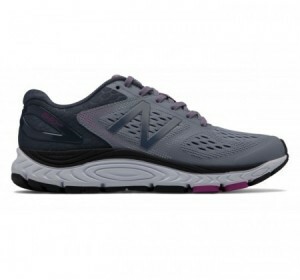 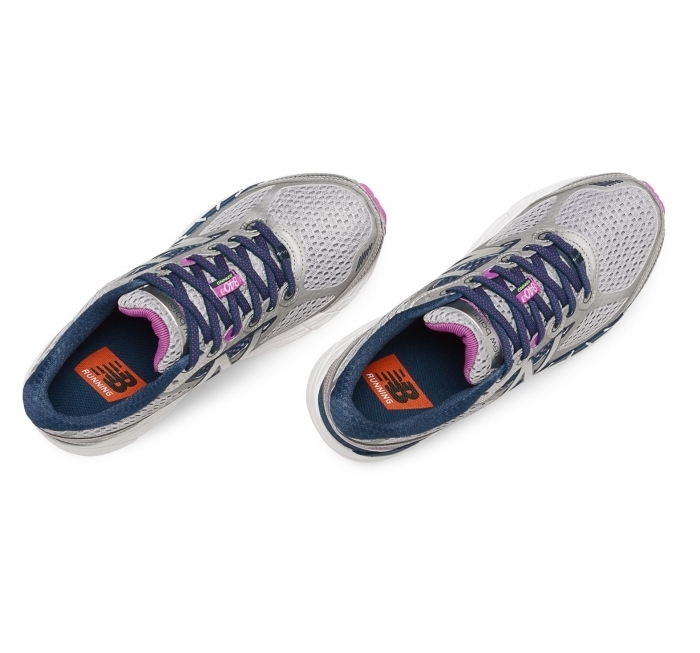 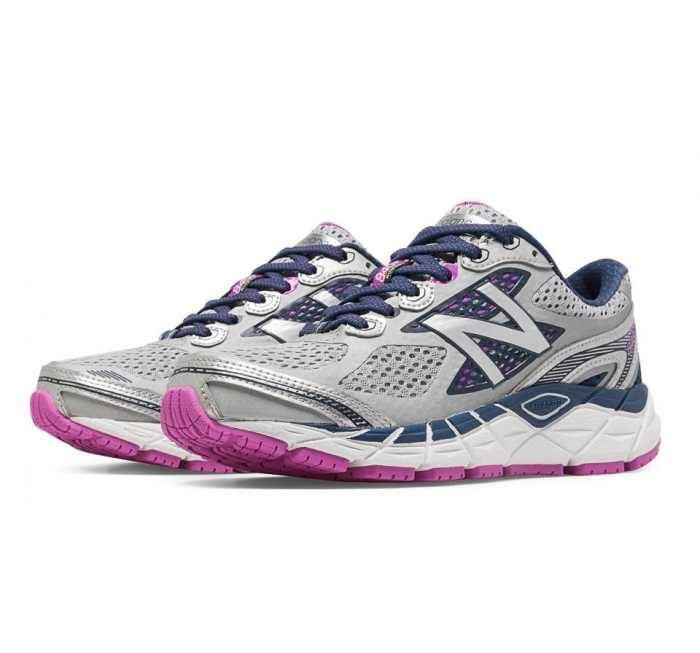 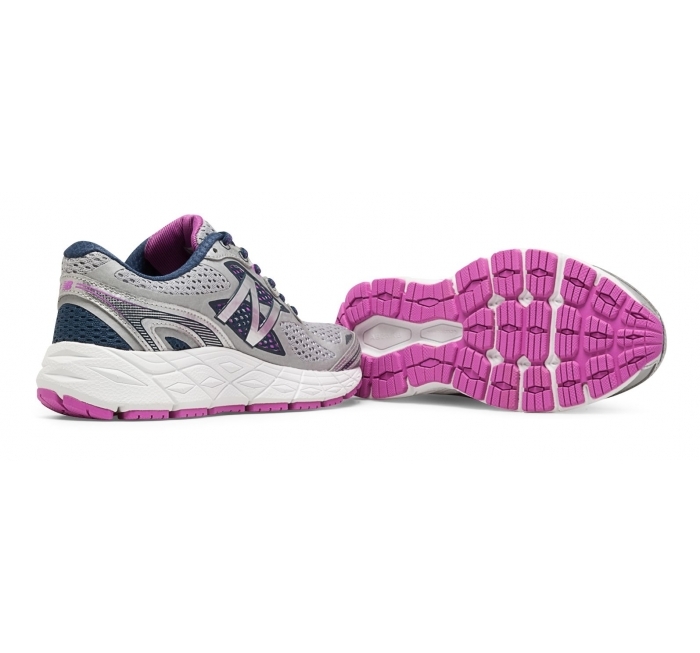 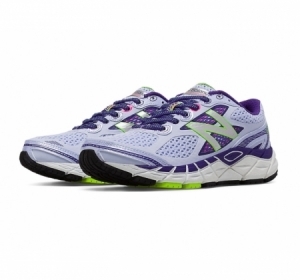 Built on a full length bed of ABZORB® and with a PU insert, the New Balance 840v3 running shoe delivers the ultimate underfoot cushioning for the neutral runner who is seeking a shoe with an SL-2 last that provides a fuller fit for a wider foot or the need to accommodate an orthotic. 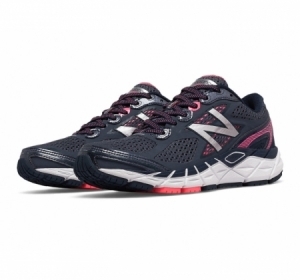 The W840WP3 is approved Medicare/HCPCS code = A5500, and may be eligible for Medicare reimbursement. 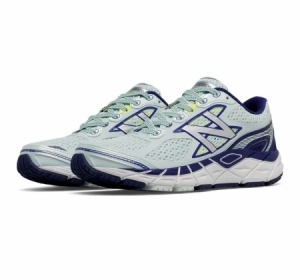 Technology ABZORB®: superior blend of foam cushioning and compression set, featuring rubber.